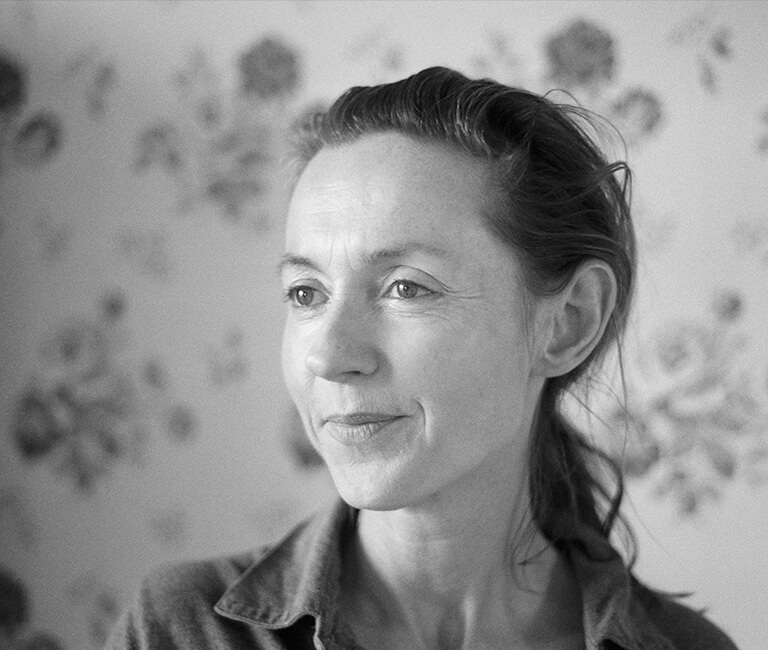 Kirsty Gunn is the recipient of several awards and prizes including the Scottish Arts Council Bursary for Literature, the New York Times Notable Book award, and the Sundial Scottish Arts Council Book of the Year. She is Professor of Writing Practice and Study at the University of Dundee. Kirsty Gunn is a novelist and writer of short stories. Her stories include “Rain”, which led to the film of the same name, directed by Christine Jeffs. Her novel “The Boy and the Sea” won the Scottish Arts Council Book of the Year award in 2007.